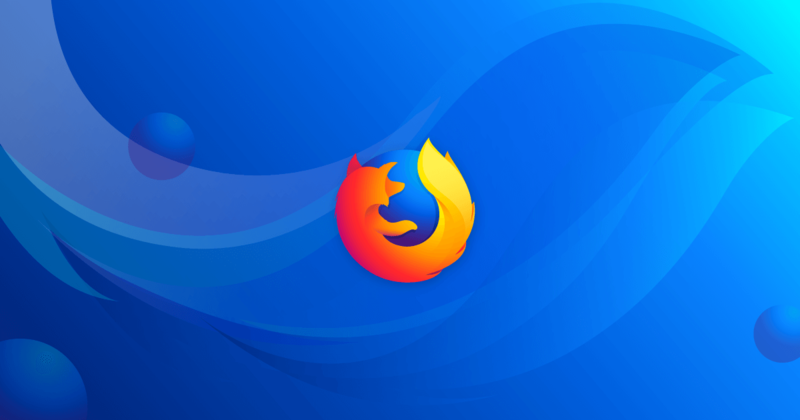 Mozilla pulled the trigger on a substantial redesign of Firefox a few months ago, but the devs haven't taken any time off to celebrate. The updates are still coming fast with v59 hitting the beta channel. This version adds quick access to Firefox search via the home button, revamped HLS video support, and a few more goodies. Mozilla, in its infinite wisdom, has provided a full changelog for this release. The assist feature is probably the most interesting. You may not realize it, but you can change the home button's long-press trigger. 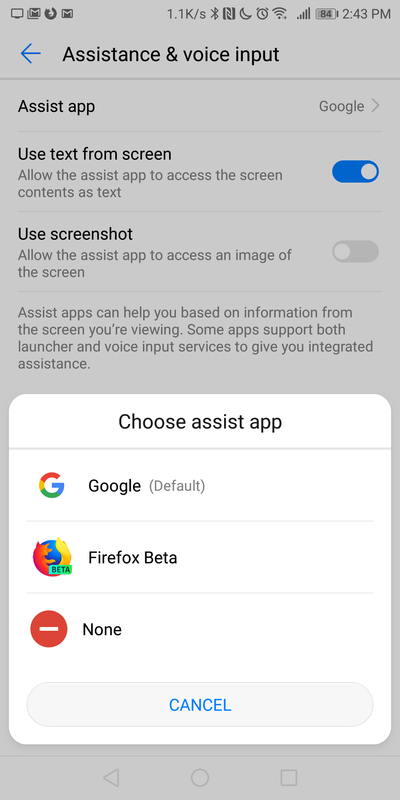 It's Assistant by default on most devices now, but now Firefox can take over. Maybe you don't use Assistant but you use Firefox for most of your browsing. A long-press of the home button can bring up Firefox search. This release also includes a better implementation of HLS (HTTP live streaming) video support. The new version is rolling out in the Play Store, but we've also got it on APK Mirror.